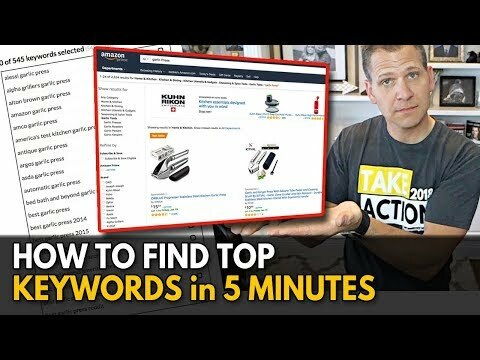 Find keywords using Scope – http://theamazingseller.com/scope – In this video I’ll show you how to find top keywords for your Amazon FBA products to help you rank. We all know that Amazon is a search engine for buyers and want to show up for related searches to our products. There’s a few strategies we use. These will help you discover search terms to help you rank for a variety of keywords and get more traffic to your products. Try these strategies and comment how it helped.